Twelve months ago the Eels inflicted a shock loss on the Dragons, dumping them from the top four. While defeat here would not cause any major ladder slip for the premiership leaders, unless their horde of rep players from the weekend bounce back quickly an upset is not without its possibilities. This is a test of character for the Dragons against an outfit that has slipped alarmingly but can still pose a danger. Coach Steve Kearney is either confident his second stringers can do the job or he is playing ducks and drakes by not naming his three Kiwi Test players for this vital clash. And while they may sit equal second on the ladder, a loss would not help confidence. The Sharks, conversely, must bounce back from two losses in their past three outings, and the bonus of signing former Test prop Aaron Woods is a boost following injuries to Luke Lewis and Wade Graham. For years Craig Bellamy, Cameron Smith and Billy Slater plotted to bring down opponents - tomorrow night in Adelaide they will conspire to beat one of their own when they oppose Roosters half Cooper Cronk for the first time. But they may have to do it without a number of key players due to injuries striking during the rep round, while the Roosters will be without Blues skipper Boyd Cordner. This showpiece match of the round may, unfortunately, be robbed of its lustre by late withdrawals. 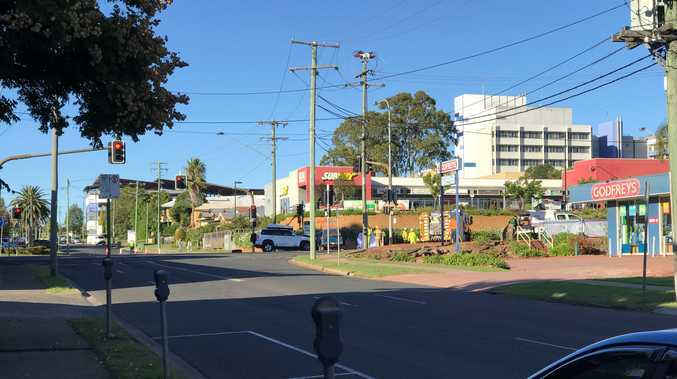 Besieged by injury and with their finals hopes dashed the Sea Eagles appear headed for a slaughter at Penrith, although the Panthers also have their injury concerns. With the Panthers comfortably in the top four and seemingly able to win despite any setback, the major interest in this will be the clash of the halves, Manly's Daly Cherry-Evans and Penrith's Nathan Clearly. If DCE wins the battle, he could stake a claim for an Origin return. 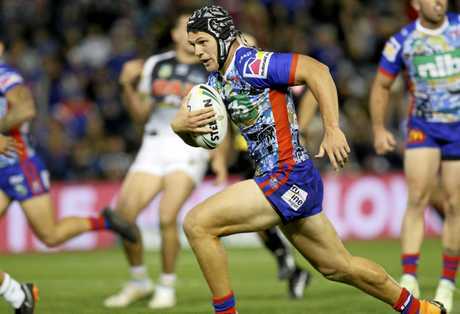 Will Kalyn Ponga be a spent force following his 60 minutes and 30 tackles in the middle on Sunday night, or will he be buoyed by the confidence that experience delivered? The answer will more than likely dictate the result of this match so vital is the young fullback to the Knights. While neither side appears finals bound, the 'Dogs have lost Kieran Foran, Moses Mbye and Aaron Woods for the season, and with them any hope of even a late revival. If they lose this the Raiders will need a miracle to play finals in 2018, hence the reason Ricky Stuart has had his team in camp on the Gold Coast. Hot and cold for much of the season, the Raiders hit paydirt last start with the return of Josh Hodgson. He will need to be closely watched by Origin rookie Andrew McCullough. But for the Broncos the task is simple - playmakers Nikorima, Milford and Boyd have to provide better opportunities. Leichhardt Oval is a fortress for the Tigers, but the Titans are coming off an outstanding win two weeks ago and are primed for a ladder climb. Both teams need to win at least seven of their remaining 10 matches to play finals, so this is a must-win. 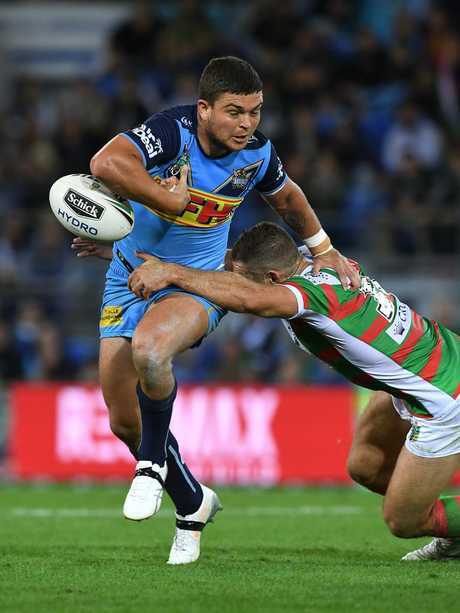 Moses Mbye and Robbie Farah are huge gains for the Tigers but with Jarrod Wallace, Ryan James and Ash Taylor keen to impress Origin selectors, the Titans will be tough to beat. This is the third time the Rabbitohs have taken a home game to Cairns, and they have not won there yet. But with the Cowboys sadly out of form and a couple of their key players in doubt, this looks the Rabbits' best chance. Under new coach Anthony Siebold the Rabbitohs have won five on the trot and they look unbeatable in the deep north.